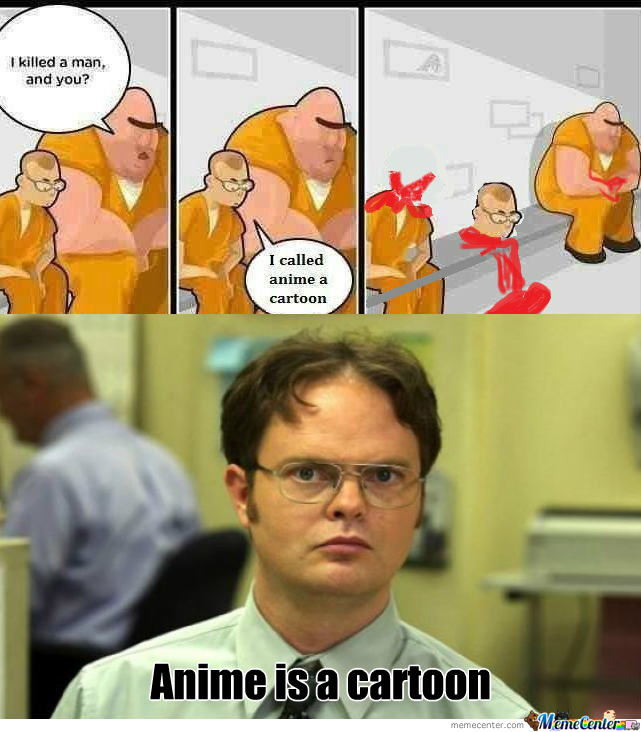 Cartoons still intrigue us as adults even though it might seem too childish and immature for our tastes to do so simply because it creates a world, sometimes fantastical, sometimes realistic, and often times this fantasy world contains some vestige of realism as well as issues that we can all collectively relate to. The best animated features (including Japanese animations, for that matter, and to the demise of those purists who insistently deny this inclusion) features the best examples of world-crafting, from the entire catalogue of Miyazaki outputs, the intriguing “Ghost in the Shell” saga, “Adventure Time”, to even most of the Disney princess series, all of which frames relatable characters in quests and tragedies that evoked universal themes of human struggles and important (social, political, environmental) issues that remains unsolved. But even the best world-crafting would be ineffectual when it comes to the lovability of any animated feature, if the element of simple and direct storytelling is lost in the process of complicating the world being designed. The most highly acclaimed animated features are often the most simple in terms of their stories: most of them feature simple quests (the personal transcending into the universal), and relatable struggles (e.g. environmentalism, family tragedies, the struggle for power by a powerless individual etc.). It is qualities like these that are the elements of folklore, mythology, fables, and there is a yearning in us to be told stories to when we were young and by the bedside with our parents, this universal trait of wanting to hear a hero/heroine going through pain and conflict in order to overcome obstacles and change into an entire entity by the end of the story. It doesn’t matter if the story in itself is depressing or triumphant or ambiguous, the storytelling instinct (and conversely, the story-hearing instinct) is one of our defining traits. And I am not going to lie by saying that I have not heard my fair share of depressing stories being told by Disney (and their co-company, Pixar). During moments of “Frozen”, “Tangled”, “Wreck-It-Ralph”, “Toy Story 3”, “Up”, there are various emotionally potent scenes such as when Elsa tries to alienate her sister for fear of her own powers, or when Ralph tried to save Vaneloppe by pretending to be angry with her, or the universally praised first five minutes of “Up” for its simplistic and effective evocation of time and grief, or even when Woody and co. were “abandoned” by Andy when he grew up. Those are some dark moments in the history of animation, but universal enough that they can be included in films that cater to a younger audience (even if they are unable to understand them yet). But for me, Zootopia is special, because the most moving scene for me is not one involving sadness (although there are still a lot of them, what do you expect, this is Disney), it is one of triumph and hope. It is of Judy Hopps (a non-assuming rabbit, coming from a small rural town to a big city with big dreams to change the world, we have seen this before) sitting in a train for Zootopia (the central city of this anthropomorphic world) after she graduated at the police academy and there is this stunning and beautiful sequence of the train travelling through every district and jurisdiction of Zootopia, passing by tundra landscapes, wet and grimy rainforests, fiery deserts and urban cityscapes, while Judy jumps up and down in the train due to excitement and hope. Her eyes wide with wonder at the beauty and possibilities in this unknown world. It is not just the music or the atmosphere and mood of this short but powerful scene, it is the level of detail put into crafting this elaborate sequence. Every district features so many distinguishing details, and every animal being portrayed had their own quirks and triggering points that it is astonishing to see that the filmmakers kept this quality consistently for the entire running time. Regardless of the technical aspects of the film and the finesse of the animators involved, the emotion in and of itself is already a standout in the midst of the movie, as it perfectly captures the sense of wonder and hope every person who had ever wished to enter a major city with hopes of making a difference, no matter how small and insignificant that difference can be. As a university student myself who had just graduated a few months prior, and who previously stayed in a rural town before entering the capital city in hopes of gaining a higher education as well as experiencing for myself the life of bustling urbanity, this sentiment resonates with me so much that memories of me first sitting in a train southward to Kuala Lumpur come flying back to me. But make no mistake; this film is not just sunshine and rainbows about a bunny accomplishing her dreams far away from home. This is a very politically charged and socially conscious film that aims at portraying the racial tensions and national discourse that took place in the United States as of now. There were various references as to how the powers that be can manipulate the fear of one group towards another minority in hopes of fracturing the community so that they can stay in power, or how the stereotypes we held towards others can subtly influence our perception towards the other group, even when we deny its influence and hold on our minds, even when we are entirely unaware of its presence. 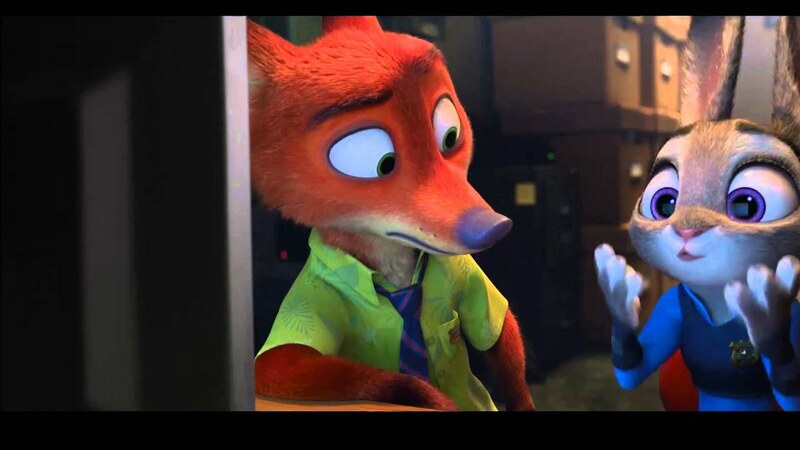 The dynamic between Judy (rabbit) and Nick (fox) is entirely a reminder of the white vs black dynamic in modern day America, where two parties are living together tiresomely trying to create a peaceful society while being secretly wary of one another, even if they are constantly cautious of the fact that one wrong conversation or statement can cause the manufactured sense of peace, and the entire establishment build upon this foundation of mutual acceptance, to crumble in front of everyone’s eyes. But one thing that strikes me is how similar in terms of themes Zootopia is with Wreck-it-Ralph, the only difference lies in their execution and their resolution. 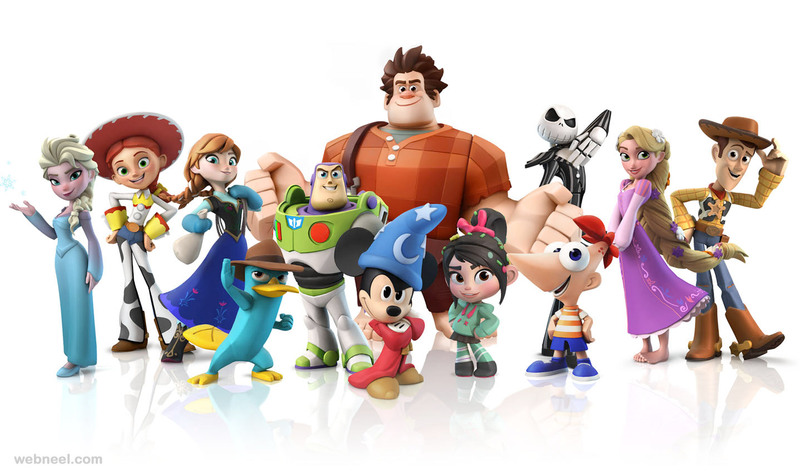 Without giving out too much, what I will say is that while the main characters in Wreck-it-Ralph is dissatisfied with how they are treated because of the negative connotations that the stereotypes that they embody entailed, their character arcs mostly end with them embracing who and what they are, instead of trying to overcome the limitations of their stereotypes. Everyone returned to their original roles by the end of the film, and most (if not all) of them are happy with how things turned out, and they established a new-found peacefulness within their own roles. Zootopia, however, is the exact opposite, in that while the seemingly peaceful and united city is actually a breeding ground for subtle and quiet “racism” (quite literally), every character has a desire to transcend societal boundaries and to defy conformism. 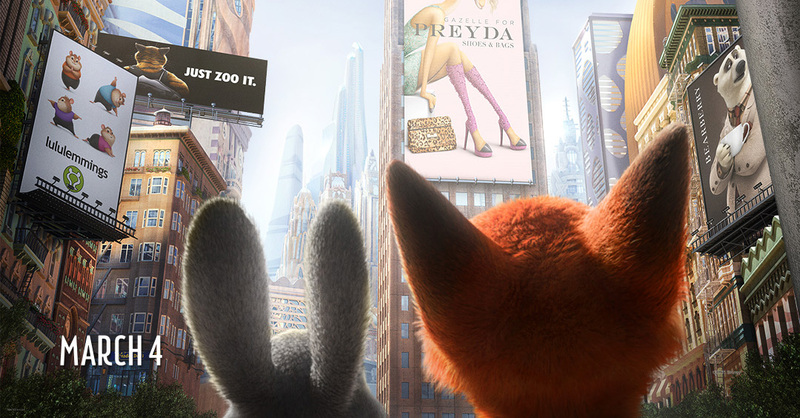 Judy wants to be a cop (a first in Zootopia, predominantly larger mammals), while Nick wants to be boy scout when he was a child (traditionally for herbivores and tame mammals). And it is this spirit of constantly trying to defy expectations, and create an imbalance in the norm that separates the two kindred movies, and what makes Zootopia all the more special in that it teaches us that it is alright to be dissatisfied, that it is good to dream big (even if you end up failing), and to be something that you aren’t “supposed” to be. In fact, everyone in this film tries, in some way or another, to escape the confines and negative influences of stereotypes, even as they hypocritically hold stereotypical views on another group, and sometimes going so far as to allowing stereotypes to be used in-group, but denying and condemning it when it is used by one from the out-group (the “n” word dilemma portrayed in one short scene when Clawhauser, the cheetah receptionist, teased Judy as being “cute”). And the way the media and governing parties exploit this hypocrisy and fear of the other group is chilling because it reminds us so much of our present day situation. It is frightening to think of how much the media has a grip on our modern day psyche, from the ISIS attacks, to the MH plane accidents, we lose our rationality whenever some major and terrifying accident occurs, even when we perfectly realize the fact that it is much more likely to die of a heart failure on your death bed, or even a mosquito bite, than to die in a plane crash or beheaded by a Jihadi. 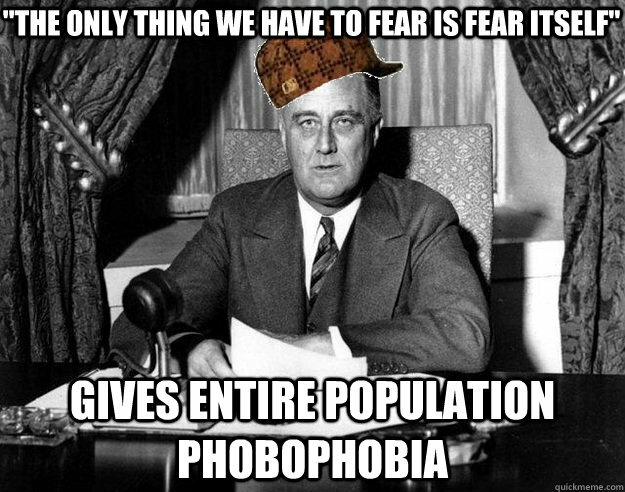 It is fear that is the major emotion being manipulated here, and fear the most potent weapon we have against ourselves. And while this film is not perfect in that the ending seems a bit rushed, some important themes that can be expanded more are glossed over in favor of tighter storytelling and comic humour, and if the film were to be more extended, the characters and their motives can be fleshed out a little bit more, this is an entirely satisfying film in that it brings together great themes, simple but effective storytelling, and great (gorgeous, really) visuals into a treat for everybody’s eyes. This film might just win the Oscar’s for Best Animated Feature, but hey, what do I know? PS: I ship them so hard. Posted in Movie Review and tagged movie, psychology.